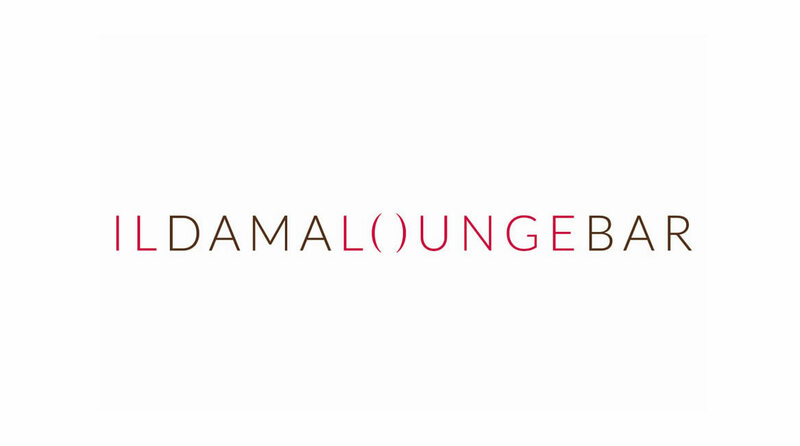 The Hotel Damaso is delighted to announce the opening of The Dama Lounge, an exclusive Lounge Bar, open every day from 8 March 2018 from 18:00 to 23:00. 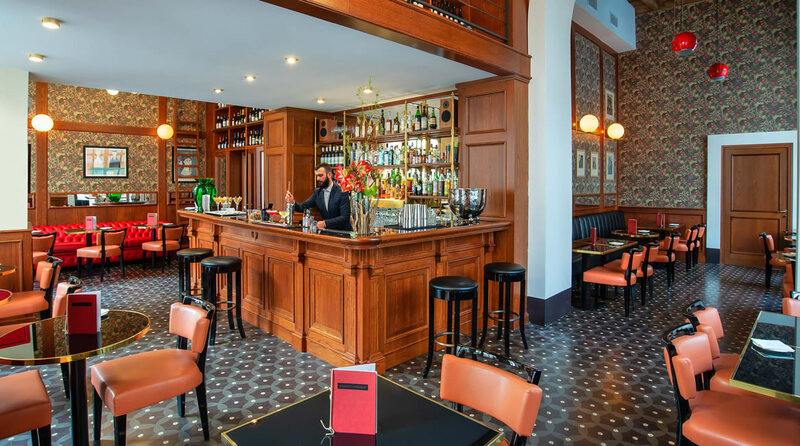 The Dama Lounge Bar is located at the bottom of the stylish Damaso Hotel. 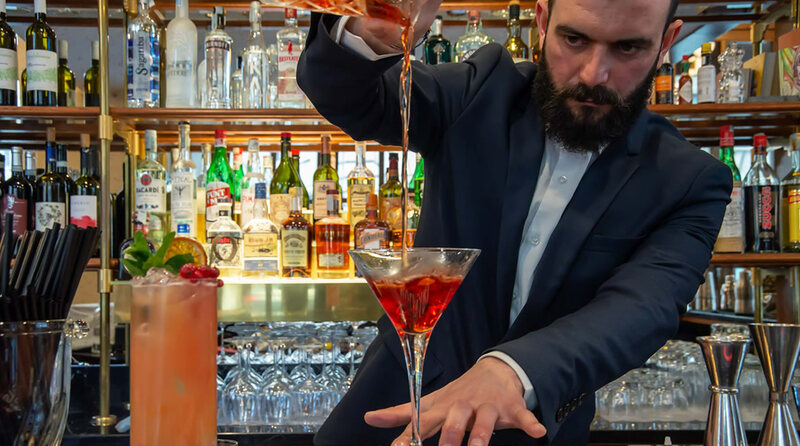 An elegant and modern space entirely dedicated to comfort and relaxation, in one of the most prestigious areas of Rome. 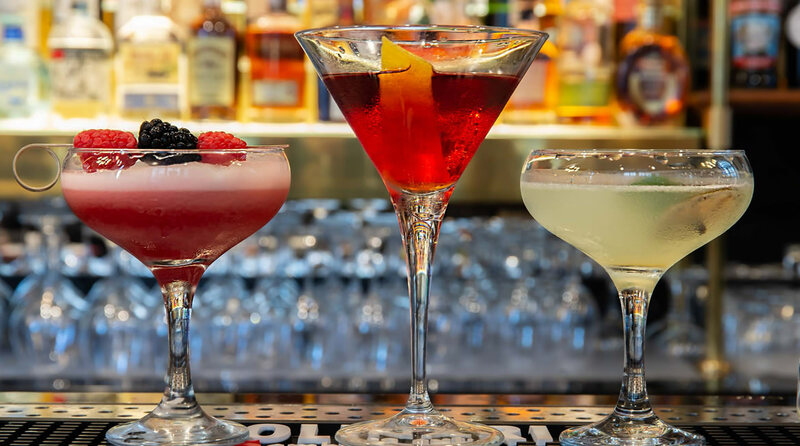 A contemporary Lounge Bar that focuses on the quality of its products and services. 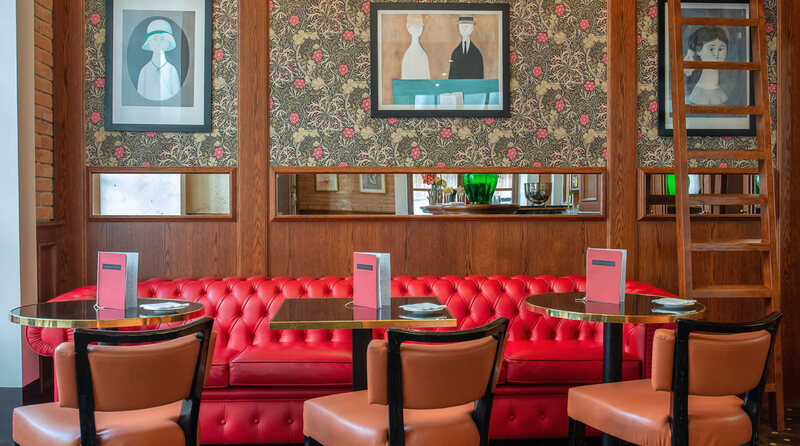 Stylish but also informal, where guests can enjoy relaxing soft drinks, light dishes and simple snacks, popular food and great classics from traditional Italian cuisine. 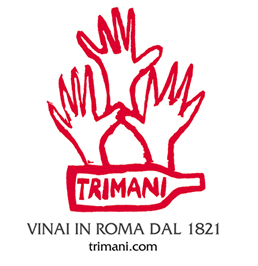 Quality food accompanied by a fine wine selection suggested by the historic Enoteca Romana Trimani wine shop and traditional Italian drinks. The ideal place for a happy and relaxing break.